Infidelity, deceit, distrust, and shame. Unfortunately, these are recurring themes in many of today’s marriages in America—even in the family-values-promoting, Christian-based Robertson family. With a romance that began in junior high, the couple got off to a rocky start but soon settled into married life and had two baby girls. 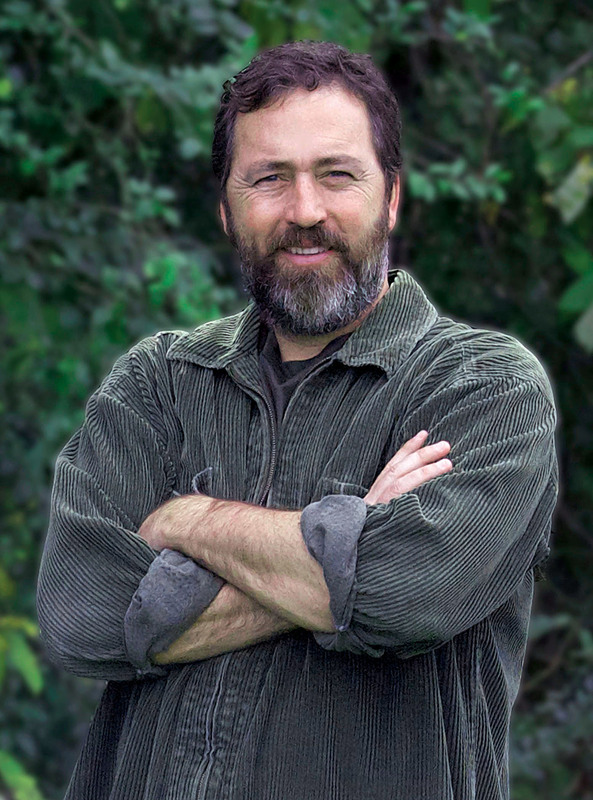 Alan became a pastor in the church where his family had been members for years. Then, when Lisa had an affair, the heartache and the tension was very public. But this is not a book about a marriage gone wrong. It is a candid story of rescued love and renewed commitment. After nearly getting divorced, Alan and Lisa came to terms with what went wrong in their marriage and both began the hard work of making it right. Now married for twenty-nine years, Alan and Lisa counsel couples in trouble and speak across the country—openly sharing their hardships, their journey to renewed commitment, and a thriving marriage. 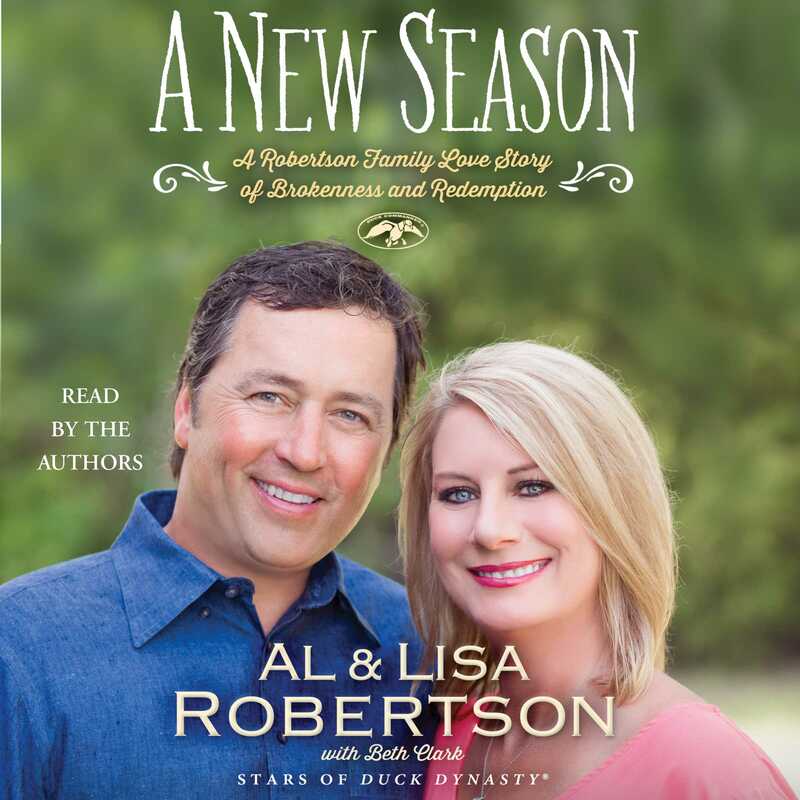 Lisa Robertson is the wife of Alan Robertson and worked with him at the church in several different ministries before joining him back at Duck Commander. She is a committed mother and grandmother and guides her family in the ways of faith.